VA Loans. How do I qualify? The first step to qualify for a VA Loan in Nevada you must apply for a Certificate of Eligibility (COE) by filling out a government form (VA Form 26-1880) which is a request for a certificate of eligibility for home loan benefits. 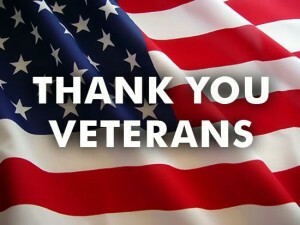 Traditionally you present this form along with your military service documents to a VA center. 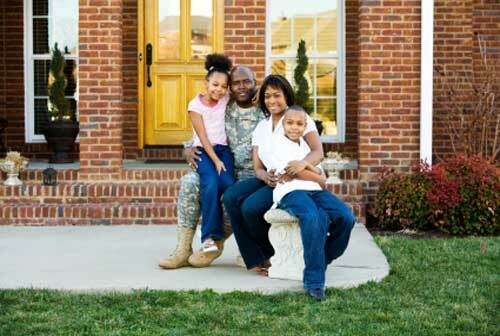 We have the Best Loan Programs in Las Vegas for VA Home Loans. Click on Purchase Assistant to get started. In order to qualify for a VA Home loan, Veterans and active duty service members must get your Certificate of Eligibility. The COE verifies to the lender that you have met, and are eligible for a VA Home Loan. The VA offers multiple options when obtaining your COE. Most lenders have access to the Web LGY system. This Internet-based application can establish eligibility and issue an online COE in a matter of seconds. One of our VA Loan Specialist can help you obtain a COE. Many times the monthly payment with a VA Home Loan is less than your current rent! The VA Home Loan offers military members wishing to move to or needing to relocate to Nevada the perfect opportunity to do so for zero money down. At Superior Mortgage Lending we take our VA borrowers to a new level with industry-leading government rates and pricing. VA IRRRL (Interest Rate Reduction Refinance Loan) allows VA borrowers to lower their current interest rate by refinancing an existing VA home loan. Obtaining a lower interest rate the mortgage monthly payment should decrease. ARM (Adjustable rate mortgage) is also an option when refinancing a VA Loan or purchasing a home.